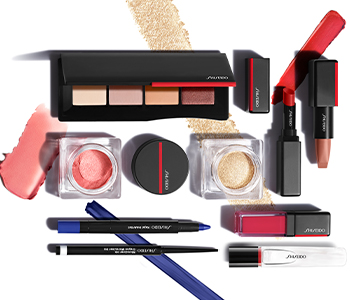 Go graphic with the Shiseido Eyeliner collection, a range of accentuating, bold liners that have an immediate impact. Created with a blend of skincare technology and ultra pigmented colour, these hard working colours ensure the perfect line every time. With both liquid and pencil liners available, you can be as subtle or as daring as you like. Blur the lines with a soft formula, or be emphatic with a clear, bold liquid line.